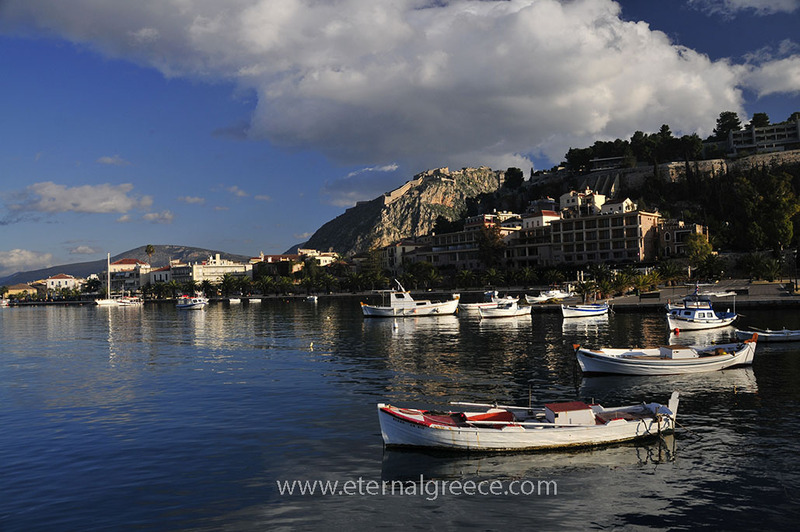 Visiting the Peloponnese would be incomplete without sampling the delights of Nafplio (also known as Nauplion). 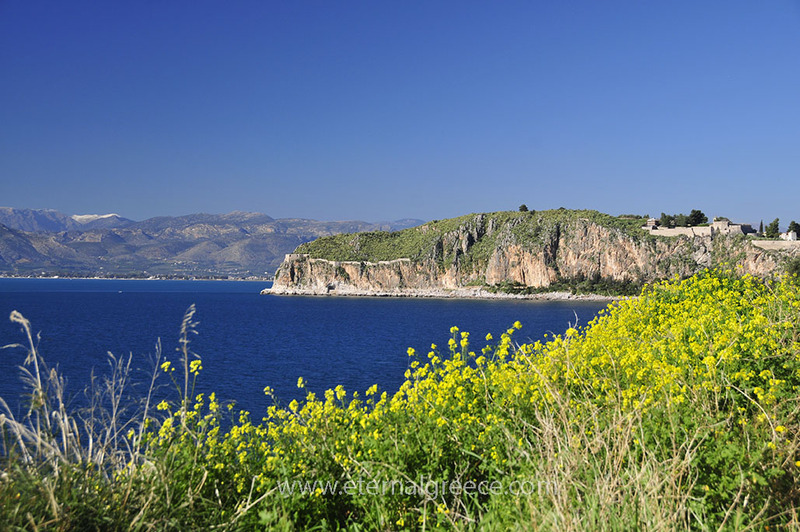 Nestling on a peninsula in the north-east corner of the Argolic Gulf, Nafplio offers the ultimate combination of natural beauty alongside archaeological sites and services for all tastes. 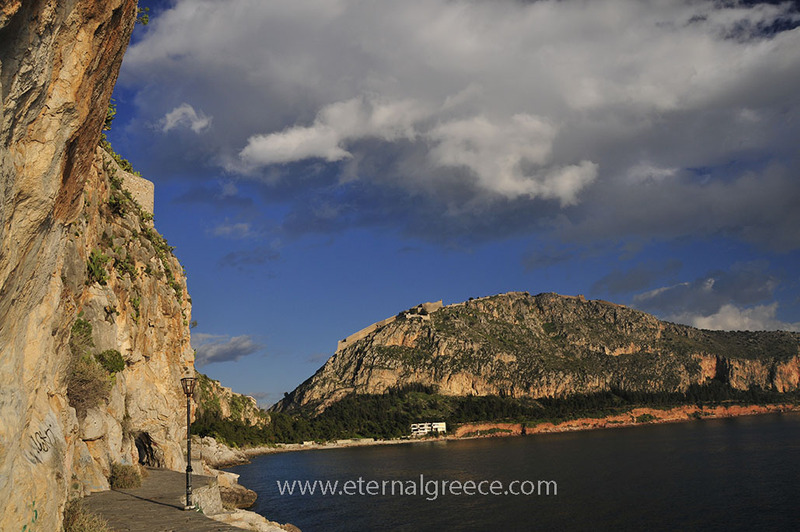 With a scenic harbour and café-lined waterfront sheltered under the mountain backdrop and the towering fortresses of Acronauplia and Palamidi, it is the ideal stopover point following our visit to any of the famous sites of the Argolid. 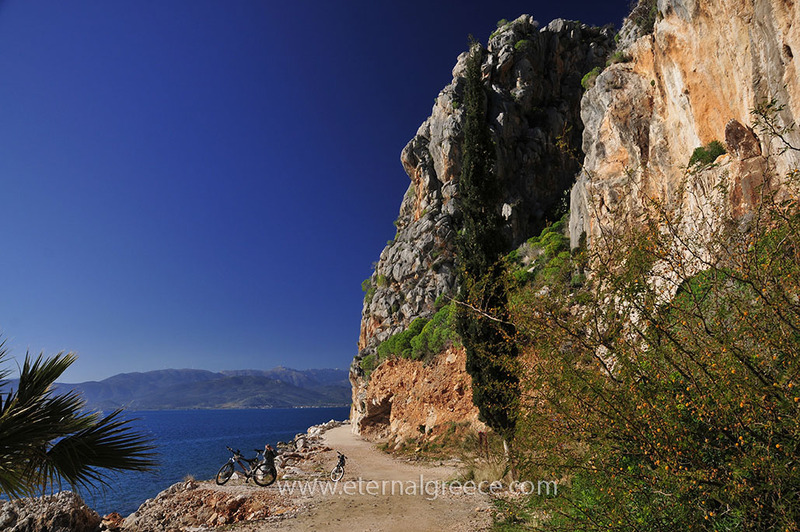 Mycenae, Tiryns, Argos, Lerna and Epidaurus among others are all within easy reach by car, so Nafplio also makes an excellent touring base. 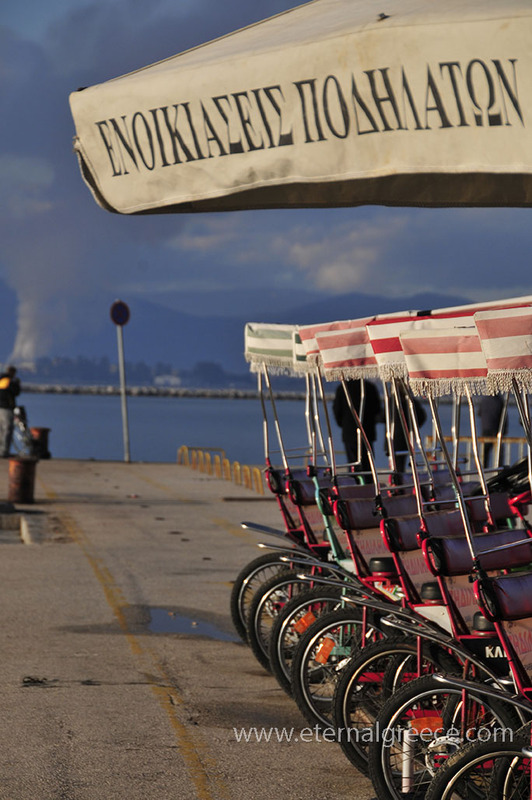 Nafplio’s rich history makes it a worthy destination for at least a one-day tour of the town itself. Since Pre-classical times, if not earlier, just about every passing ruling power has settled here and made their mark. 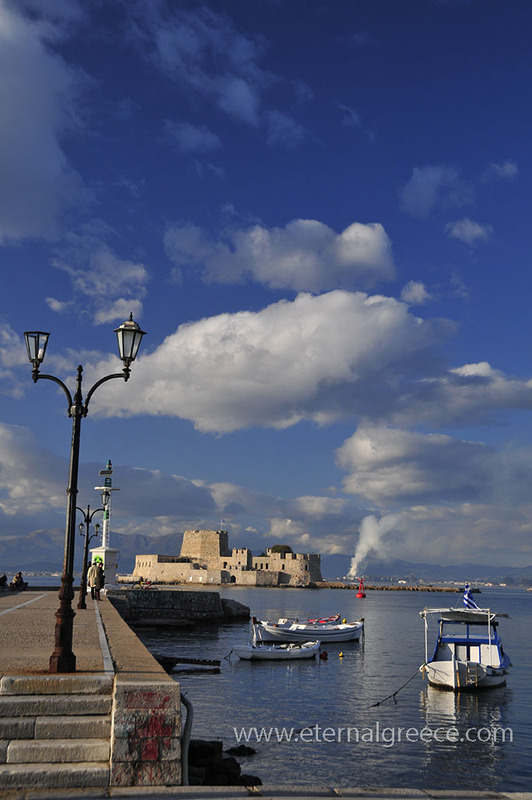 Mycenaeans, Romans, Byzantines, Franks, Venetians and Ottoman Turks all claimed Nafplio as their stronghold, leaving their historic imprints in a unique array of architectural styles. 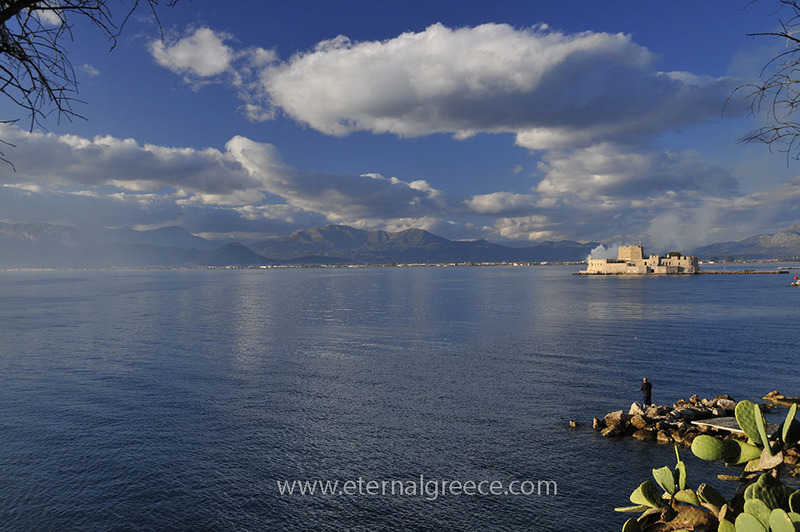 Due to its strategic location as a port, it served as the capital of Greece during the revolution against Turkish rule from 1821 until Athens became capital in 1834. Hence, the wide central plaza, known as Constitution Square, where we can (and must !) visit the Archaeological Museum — home to artefacts found around the Argolid and the surrounding area spanning the millennia, from Palaeolithic to Bronze Ages, Classical to Neo-classical times. According to legend, the city takes its name from Nauplios, ‘the Navigator’, whose mother was Amymone, the only one of the Danaids (daughters of King Danaos) who did not kill her husband on their wedding night. 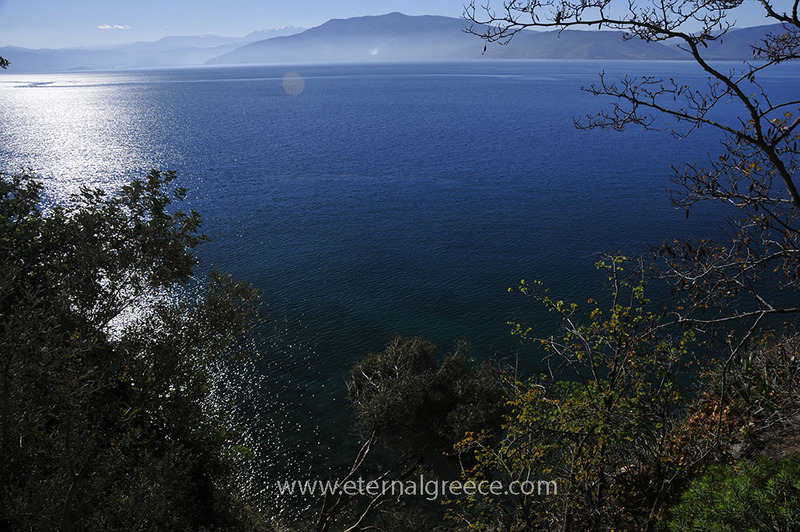 Nauplios’ father was the sea-god Poseidon, who was so delighted with his liaison with Amymone that he provided the freshwater springs at Lerna Nauplion thus being linked with noble bloodlines since time immemorial. 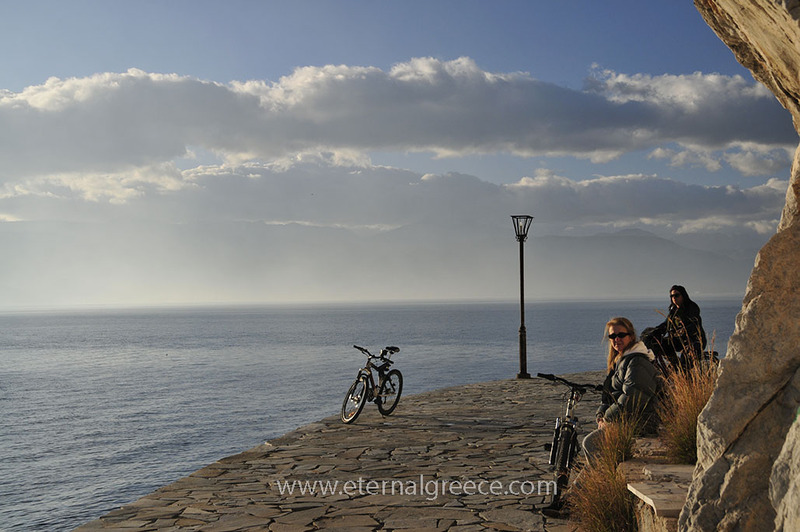 A short walk from the centre of the Old Town will take us to the rocky peninsula of Acronauplia, the oldest part of the city, which began life as a town itself. Some archaeological evidence of a prehistoric settlement has been found here, though not much remains from Pre-classical times. The town even had a mention in some ancient Egyptian inscriptions. Sections of walls have survived from around 400 B.C., the later Hellenistic (323-31 B.C.) and Byzantine (5th—15th century A.D.) eras. 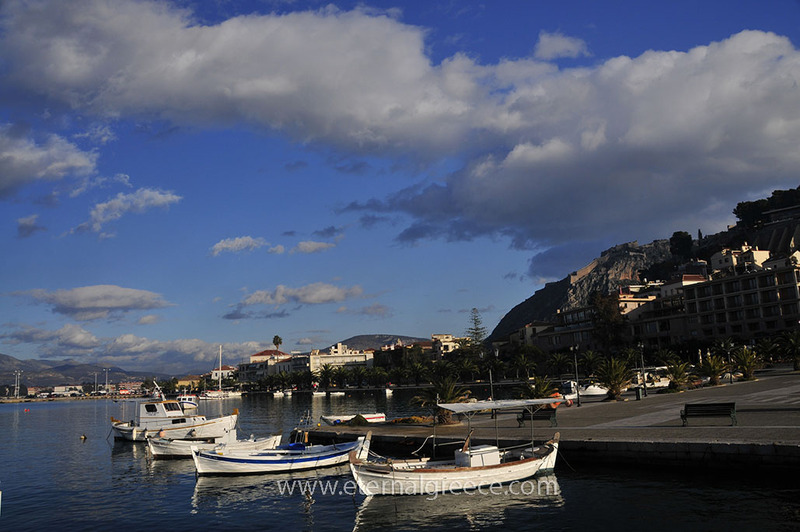 Frankish crusaders took over Nafplio in 1212 A.D. and then sold it to Venice in 1368. The Venetians became so fond of the town that they dubbed it ‘the Naples of Romania’ (Romania referring to the eastern part of the Roman Empire). By 1460, the Ottomans had occupied the Peloponnese, which was then known as Morea. 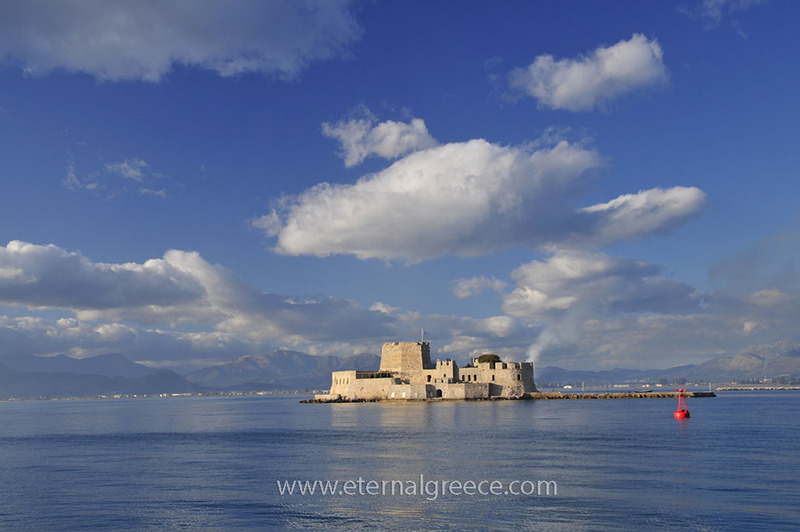 To protect the port, the Venetians built the fort of Bourtzi on the small island in the bay in 1471. The Turks literally got around this, cutting off access to the island by surrounding it with a line of large boulders in the sea so that ships could not approach the fort. 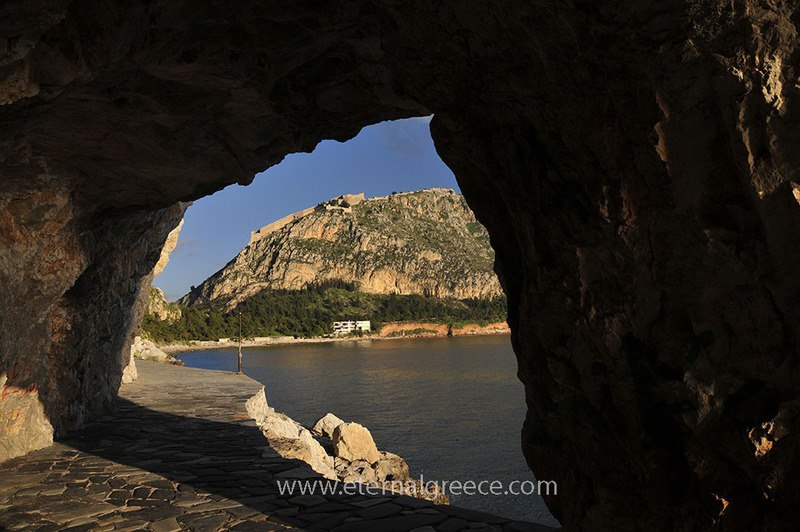 After a three-day siege, Nafplio fell to the Ottomans, who ruled there until the Venetians came back and attacked with stronger forces to retake the city in 1686, making it the capital of Morea. However, the Venetian triumph was to be short-lived. Determined to hold on to Nafplio this time, the Venetians built what they hoped was an impenetrable fortress on the high rock of Palamidi above the city. Built remarkably rapidly between 1711-1714, it was a formidable construction. Unfortunately, during the first year of its completion, the Venetians failed to provide enough soldiers to hold Palamidi. With a hint of betrayal by their commander, the Venetian troops were vastly outnumbered by the 100,000 Turks sent to defeat them. That resulted in another century of Turkish rule during which Palamidi was used as a prison, and the stone stairway leading up from the town was built. 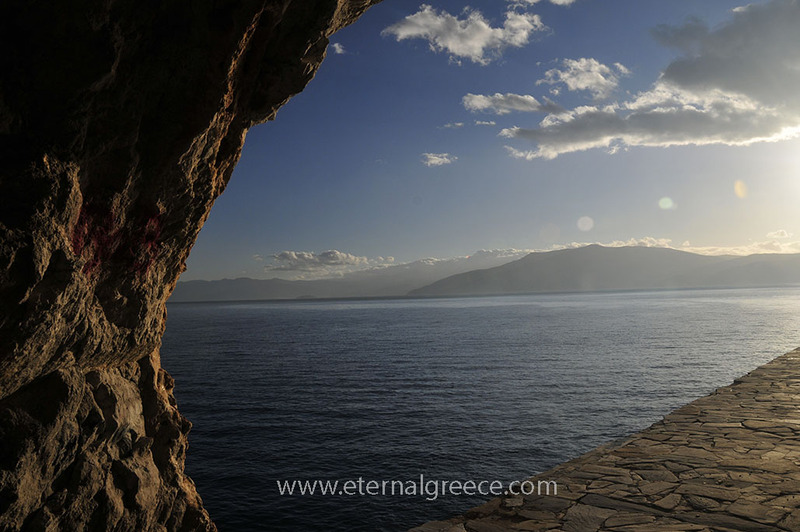 There were said to have been one thousand steps up to Palamidi, the last of which was destroyed in 1822 by Theodoros Kolokotronis, the leader of the Greek Revolution against Ottoman rule (1821-1829), as his horse stamped in the top step. But this estimate was subject to either miscounting or exaggeration as there are actually 857 steps. Ironically, Kolokotronis, despite having been regarded as a major hero of the revolution, was later imprisoned in Palamidi and in Hydra for his standing up to the Bavarian regent, Prince Otto, who had been brought in by the Allied Forces to rule Greece. At first, he was sentenced to death for treason, but then he was pardoned. In 1828, Ioannis Kapodistrias, the first elected head of state in the liberated Greece, disembarked in Nafplio. With his family roots of Venetian descent on the island of Corfu, and his recent travels in Europe, seeking support for the Greek cause, it was his first experience of the Greek mainland. He declared the city the capital of Greece, though he found the place in a state of utter chaos under the authority of powerful trading families, with their own systems of tax collection. Kapodistrias became a trail-blazer, renowned for the sweeping changes he introduced, from military reforms enabling the army to win back lands from the Turks to epidemic control via the country’s first quarantine system, plus teacher-training and education — including the first Greek university. Kapodistrias is also reputed to have introduced the potato to Greece at Nafplio. The story goes that Greeks were so disinterested in this ugly new vegetable that they refused to accept it as a free offer. Kapodistrias then played his famous trick on the citizens. The potatoes, publicly unloaded onto the Nafplio dock, were ostentatiously guarded, which made people suspect they were worth stealing! The guards had orders to pretend not to notice as the potatoes began to disappear, and thus the new crop was successfully adopted. So what became of this great new leader? Popular as he was for his civil and military reforms, Kapodistrias was still up against powerful rebel clans. 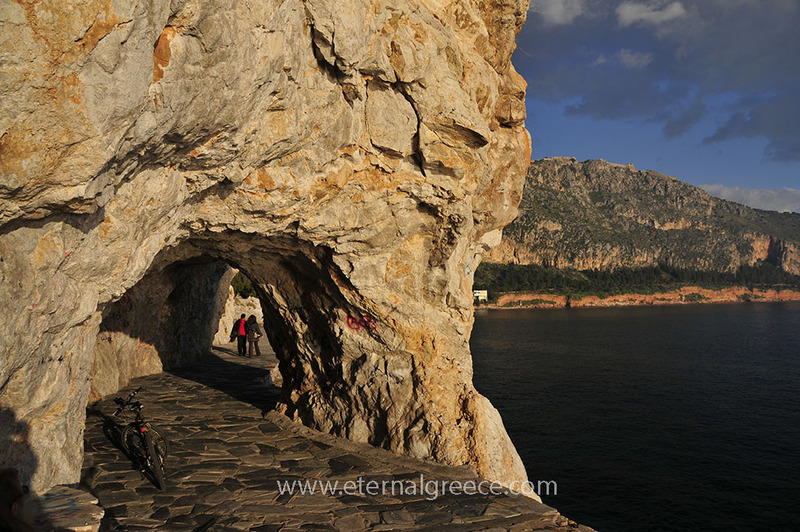 He had imprisoned Petrobey Mavromichalis, who had ruled the Mani Peninsula, a wild terrain in all senses. Wild with rage, Mavromichalis’ brother and son assassinated Kapodistrias in front of Saint Spyridon church in Nafplio in 1831, and another brief period of civil war followed. As with all our ruin-treks, good walking shoes are a must here to explore the city’s fortifications. 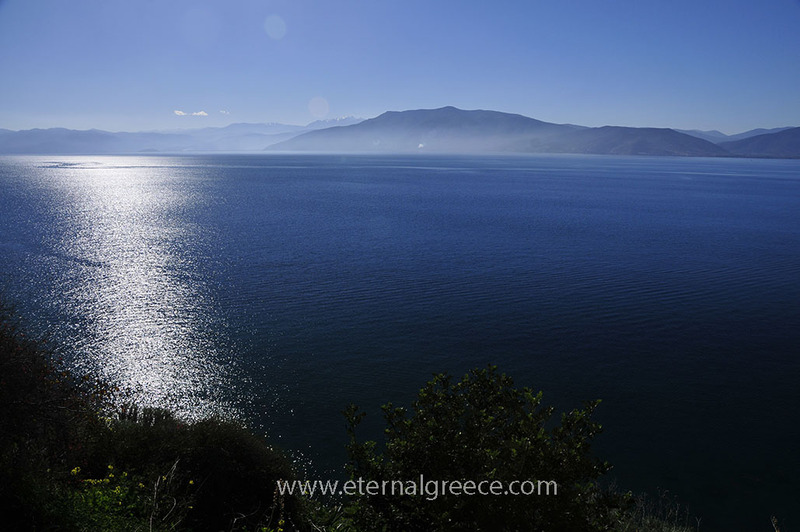 On the ramparts of Acronauplia, we can admire the view across the bay to Bourtzi from the bastion with the five cannons, known as the Five Brothers (‘Pende Adelphia’ in Greek). These are estimated to be Venetian — from the 15th century, when they were used to defend the harbour and the city against the invading Turks. 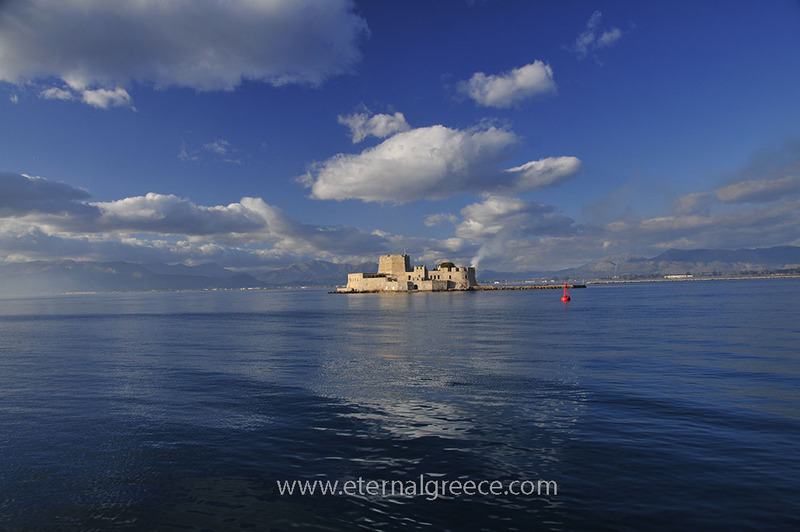 A short boat ride will take us out to Bourtzi to stroll within the overgrown walls of the fort and survey the mainland view from there. 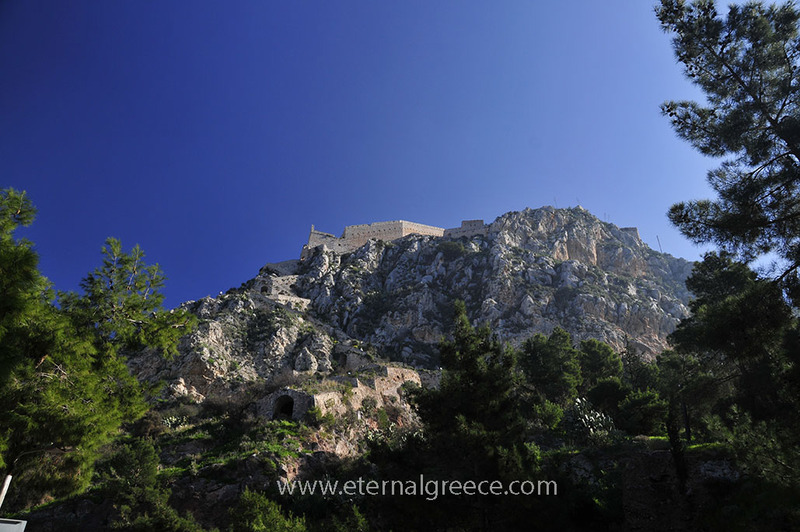 Naturally, we must explore the bastions and dungeons of Palamidi, one way or another. 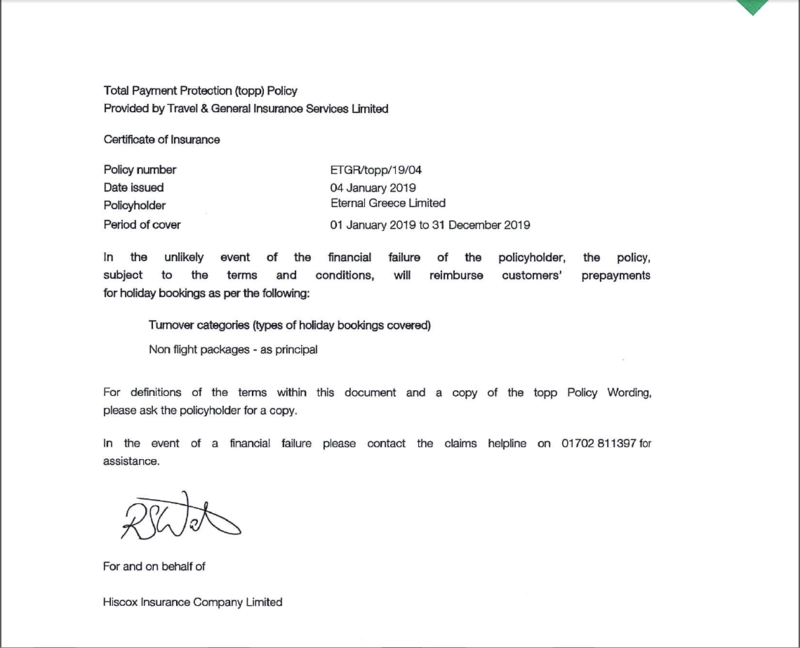 The options are: for the intrepid and sure-of-foot, the direct ascent up the 857 steps located not far from the town centre; alternatively, a rather more gentle route is to drive to the visitors’ car park and enter by the main gate to wander around the paths within. Back down in the old town, as we stroll through the uncrowded, narrow streets towards Constitution Square in the centre, we will find a selection of shops selling handmade crafts and locally-grown produce. Hungry and thirsty after our cultural explorations, we will be spoilt for choice of refreshments with so many tavernas, some with live music, each enticing the palate with their aromas of traditional Mediterranean cuisine. 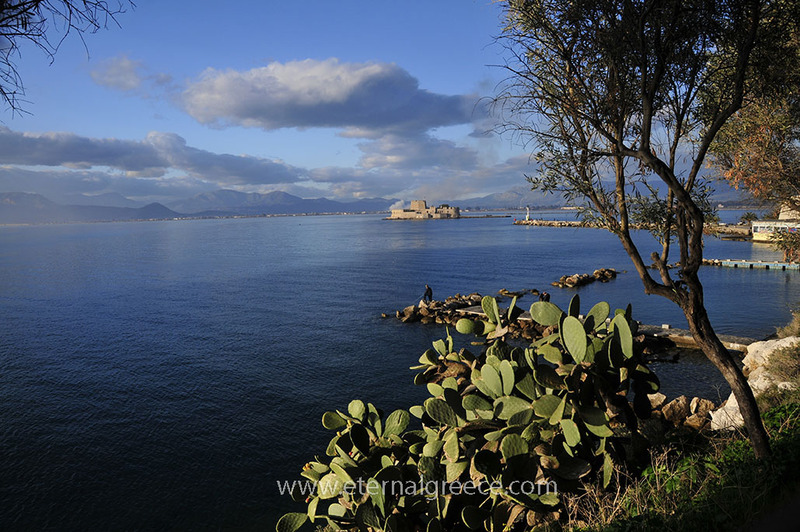 On the waterfront at sunset, we can simply relax, musing over the town’s colourful past, and enjoy the twilight hues reflected over Bourtzi and the Argolic Gulf as the sun disappears over the mountains.